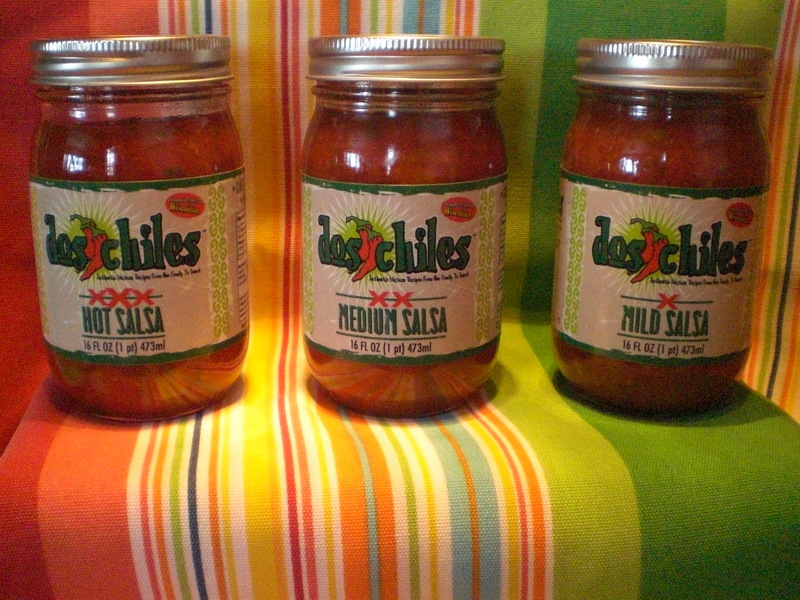 Try our new salsa roja available for you to take home. We have the heat you like: Mild made with Serrano Pepper, Medium made with Habanero Pepper, and Hot made with Naga Ghost Pepper. 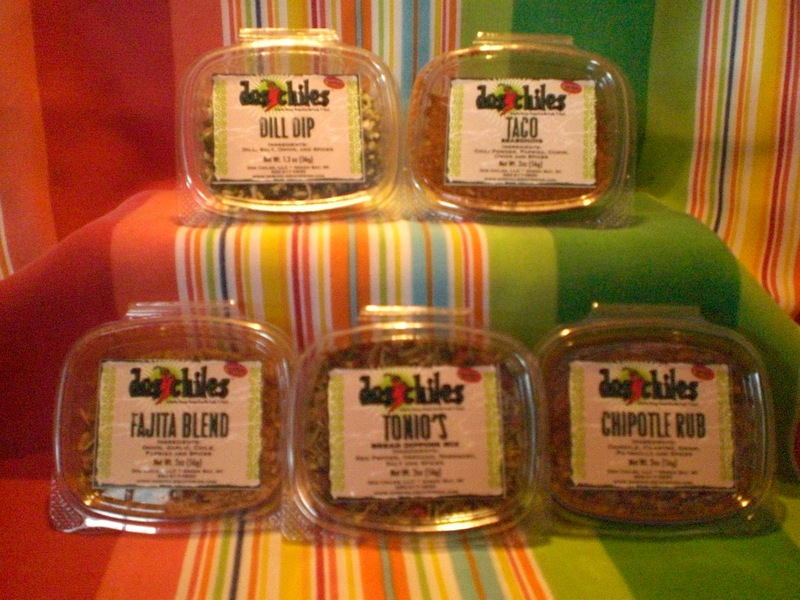 Our award winning sauces will spice up your dishes with tons of flavor. We promise you will ask for more. 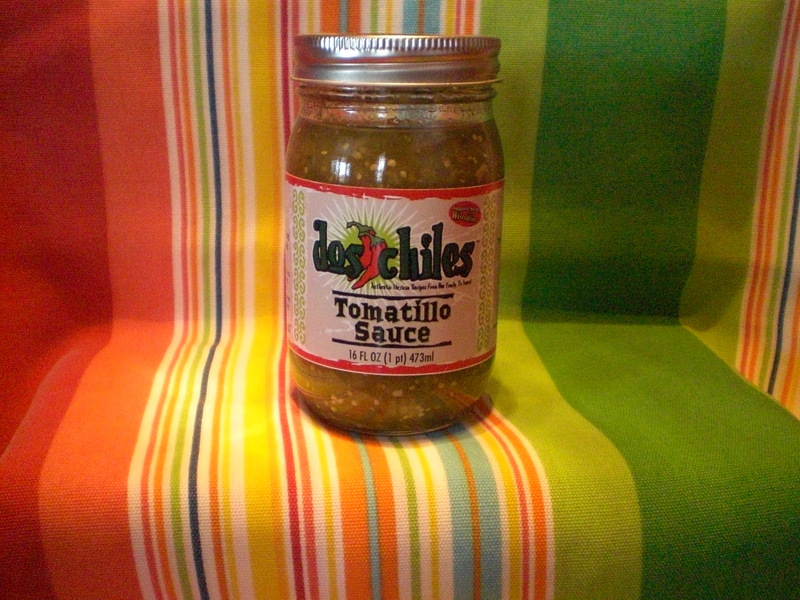 Tomatillo Sauce is the 2014 Wisconsin State Fair Winner! Our spice mixes are all natural. No added chemicals or fillers. 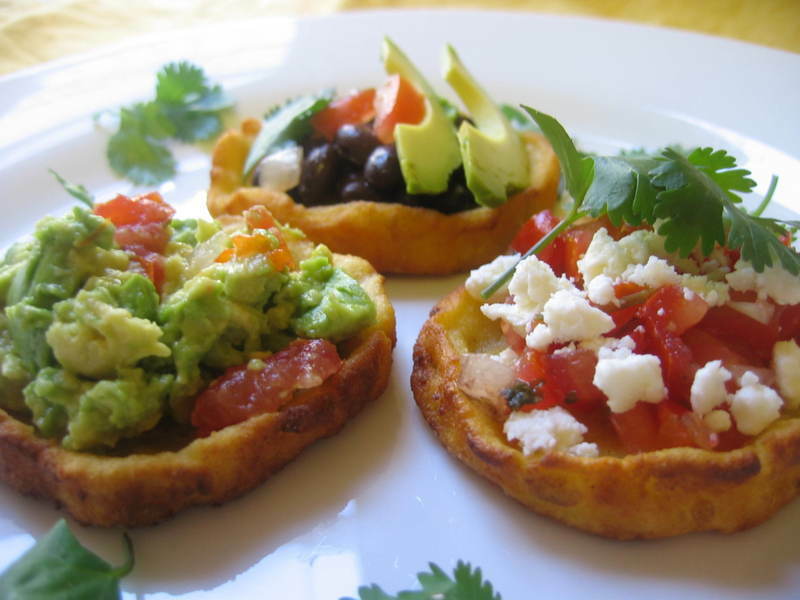 You will surely taste the difference! We have something for everyone's taste! All our products are available to be shipped to you directly or you can find them at these favorite stores: Cooks Corner, and Seroogy's for our complete line of Salsa's and Spices and Woodman's, The Cannery, Parallel 44 Winery, and The Hearty Olive, in Manitowoc, Wisconsin.